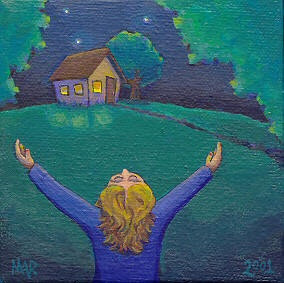 The Hugging Home: What's Up? Toys...That's What!! 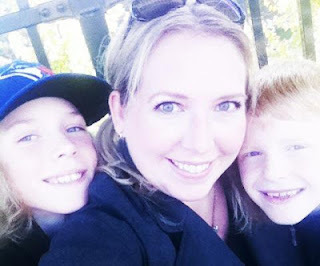 This past October 12, 2012, my older boys Julian (11) and Noah (8) were lucky enough to be asked by What's Up Magazine's Editor-in-Chief Erin Ruddy to be "Official Toy Testers" at their annual toy testing event. 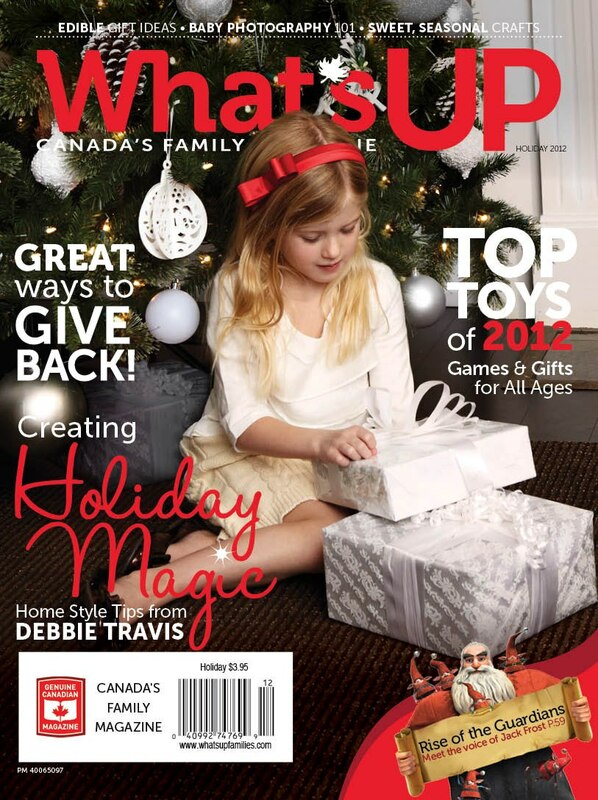 The holiday issue of What's Up Magazine, featuring the results of our toy-testing day will be available in mid-November! 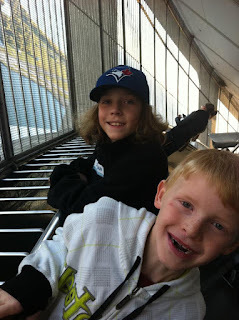 The boys had a rare early school dismissal pass (from Mom) and we headed off to the GO Train (part of the fun!) to head downtown. Julian, Noah and I waiting for the GO Train to take us to the toy show! We were chosen because I write for the magazine, I am also a loyal reader and I am also a blogger. Thirty-five kids were invited along with other readers, contest winners and bloggers. 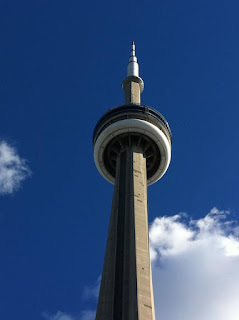 This year's event was held at Toronto's CN Tower, which made it extra cool. I took this pic just before we entered the CN Tower. What's Up Magazine and Erin have been very supportive of my writing career (if you can call it that!) - and I have gotten a number of great opportunities to write feature articles for them. Like, where I get paid. Like, really well. To read some of my past What's Up articles, click here. Anyhoo...back to the toy show! My boys and I got to go around to all of the toys and try the out - and then fill out forms to let the magazine which ones we liked, which ones we didn't and why. Noah and Julian trying out Roxx! For their services, the boys were treated to loot bags and their names were entered into a draw for some bigger toys. 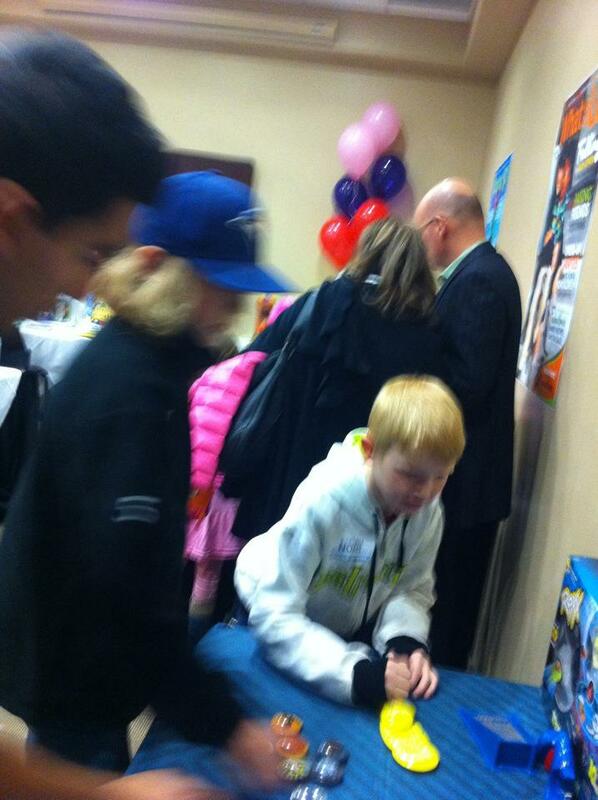 And Noah was lucky enough to win the scooter that both he and Julian had on their "Top 5 Toys" list from the show! 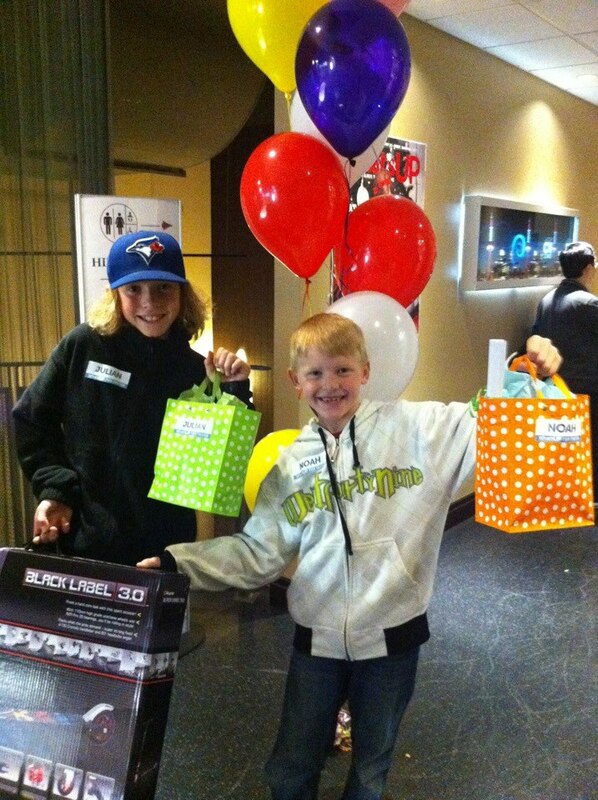 My boys with their loot and giant smiles. 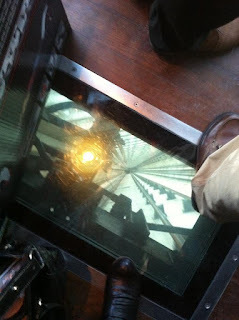 After the toy testing, we were all treated to a ride up the tower! The elevator in the CN Tower has a glass floor. 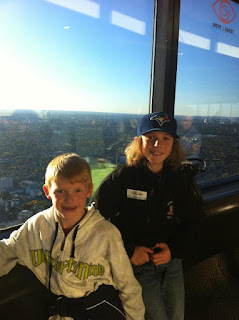 We looked around outside on the observation deck. The boys on the deck! 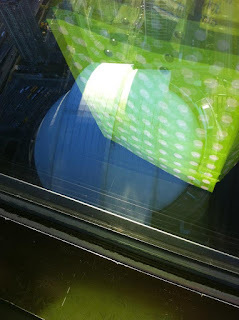 We took in the Toronto views. We are really far up Mom! 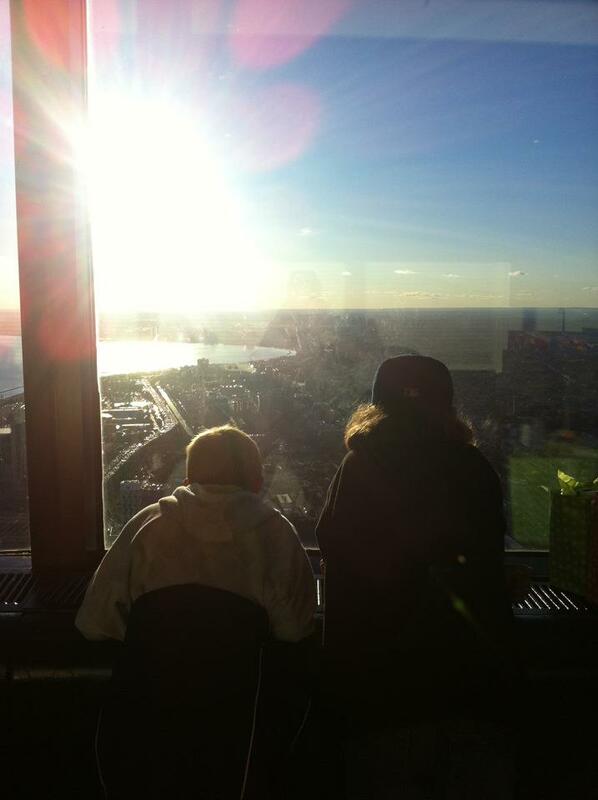 Taking in the amazing views of Toronto. 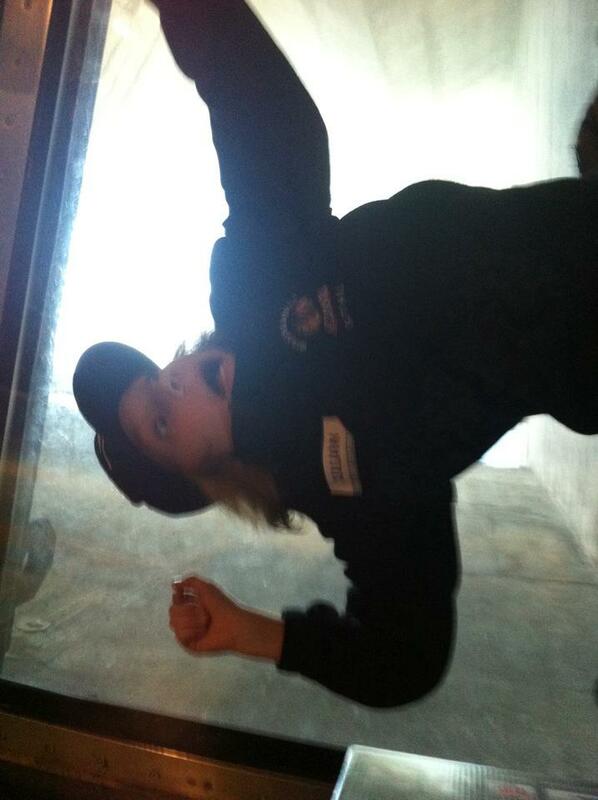 Then...we - of course - had to have some fun on the famous glass floor! 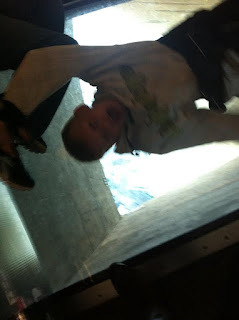 Here is Noah pretending to be falling off the tower. Here is Julian pretending to fall off. 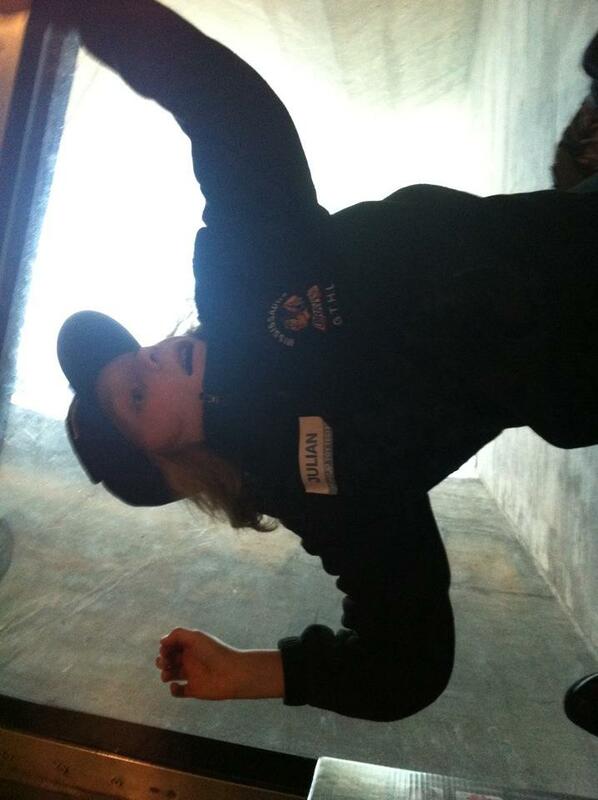 We had a great time as you can see! Thanks to Erin Ruddy and What's Up Magazine for a fun day! This Is Not Gonna Be Pretty! What Food Are You Famous For?